In most cases, the first step for students is to come up with an essay topic. If the topic is already assigned to you, then you have to write about that topic. On the other hand, if you are given the option to choose an essay topic, then you must select a topic in which you have an interest; it will ease the writing process for you. Brainstorming is the next part of essay writing, and it comes after topic selection. You should brainstorm ideas to come up with topic ideas for an essay. You should write down the ideas on a paper that come to your mind through brainstorming. You should write down on a paper even if irrelevant ideas come to your mind, as you can reject irrelevant ideas afterward. After brainstorming, comes a very important phase i.e. you create an essay outline. In an essay outline, you may create a rough diagram or list down the points in a sequence. You should write down your major points and sub-points in an essay outline in a logical order, as it will help you conduct your research successfully. You should start conducting research about the topic after you have created an essay outline. Secondary research is helpful at times, whereas primary research is always helpful, so your focus should be on primary research. You can gather sufficient data through research methods that may include focus groups, individual interviews, observations, face-to-face interviews, online surveys, and polls. Writing is the main phase of essay writing, and it is immediately followed by research. You need to fill three sections of an essay in this phase, which are an introduction, the main body, and conclusion. Proofreading is the last, but the most important phase of essay writing, and there is a reason for it. Proofreading help students to polish their essays. Students also have the option to take the assistance of a friend or family member to proofread an essay. 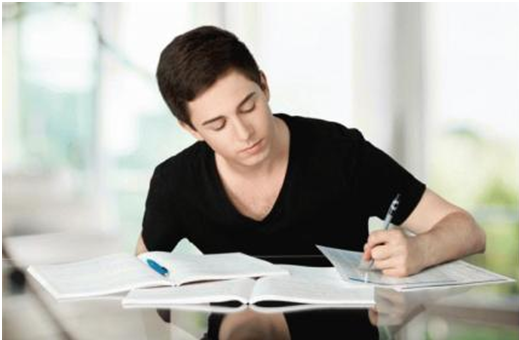 You may now be thinking: I can do my essay fast because I know enough tips for essay writing. In short, you can write a remarkable essay if you follow the preceding 6 tips.